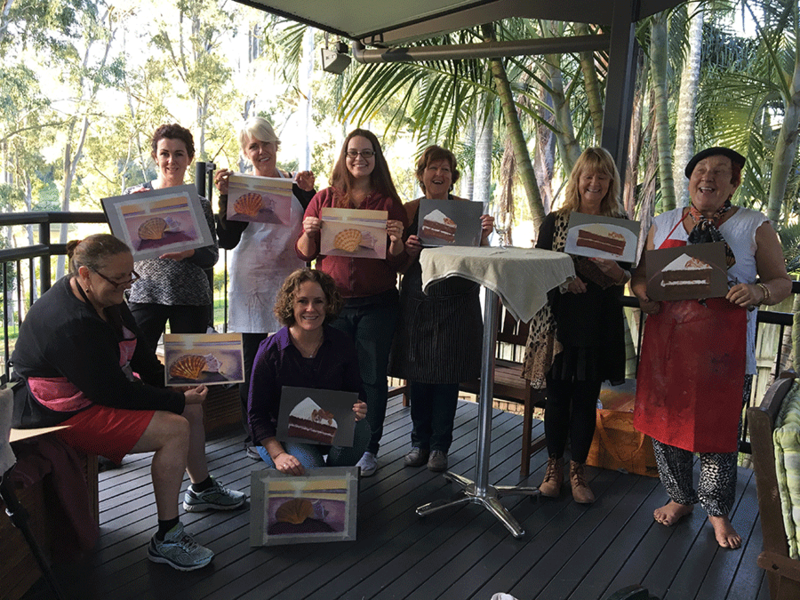 Our Autumn Sunday Workshop was a wonderful day. We’d had a lot of rain in the previous few days and I was a bit nervous about having the class on the deck. You’d think that would be fine in the rain, and it is mostly, but when it’s heavy and wild that rain finds its way in and gets all over the paper and pastels and it’s not a good mix. We started the Workshop off inside sketching autumn leaves and talking about tone and shadow and light. By morning tea the skies were clear so we ventured out to the deck after all – it’s much nicer out there with the river views. The first exercise after sketching was to paint an autumn leaf with pastels. Oh my goodness! We had two beginners, Jocelyn and Alessandra, in the class that day and they both did a magnificent job! 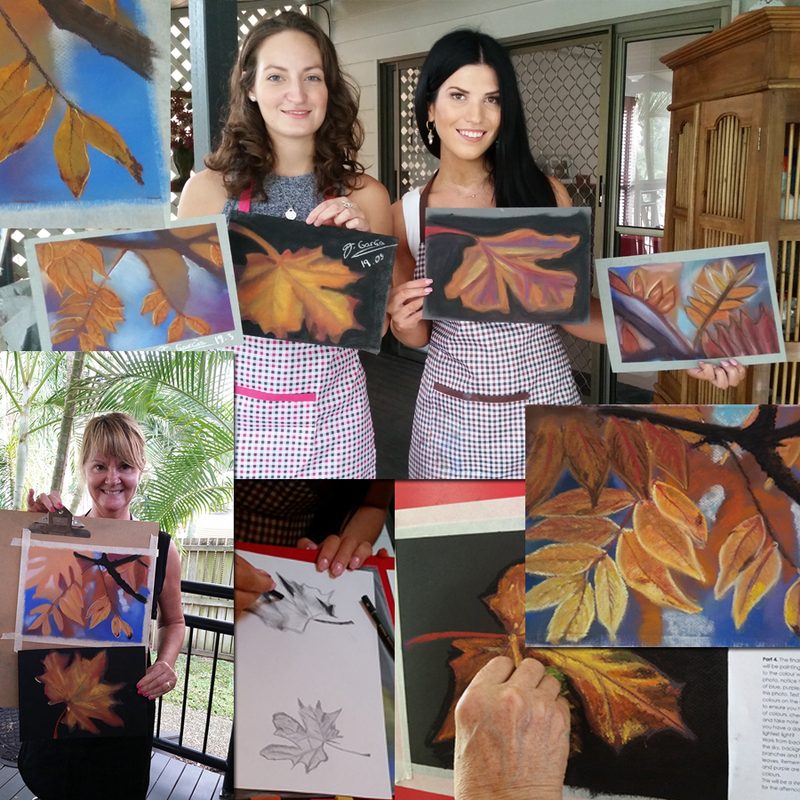 Gayle and Guinevere painted stunning autumn leaves as well. It was so much fun mixing the golds and reds to make browns and muds. After lunch we delved into the ‘big picture’ for the day, an image of leaves on a branch with a blurred background. These all turned out beautiful as well. I am always so delighted with what my students create, from beginners to experienced and everything in between. 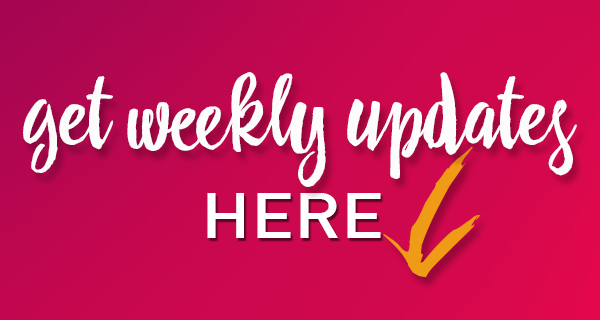 We had a wonderful day and just quietly, I think our Autumn theme might have encouraged Autumn to actually arrive at last! Pastels – are they drawings or paintings? Do you draw or paint with Pastels? Both! Pastel is the only medium that you can draw AND paint with. Pastel sticks feel a bit like chalk, although the more delicious brands feel more like butter! There’s no brush or tool between you and your medium, you can use pastels like a pencil with the sharper end of the stick to ‘draw’ lines and mark in detail and you can turn the pastel on its side to apply larger strokes of colour to ‘paint’ your pastel paper. You can blend pastels with your fingers to create beautiful tones and colours, and you can apply different levels of pressure for soft transparent strokes or heavy thick layers of colour. Pastels are lovely to hold, working with pastels is a dance with colour, layers, textures, stroke and tone. Quite beautiful really! So, are you ready to come paint AND draw with me?